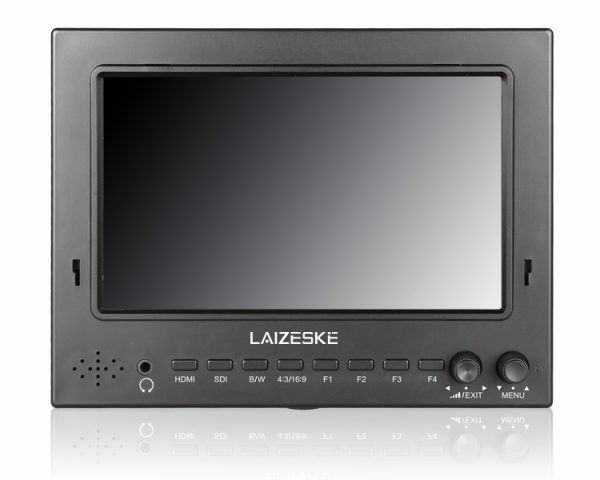 The 7″ 1024 x 600 3G-SDI HDMI Camera-Top Field IPS Monitor from Laizeske features a 1024 x 600 resolution and a 16:9 aspect ratio. 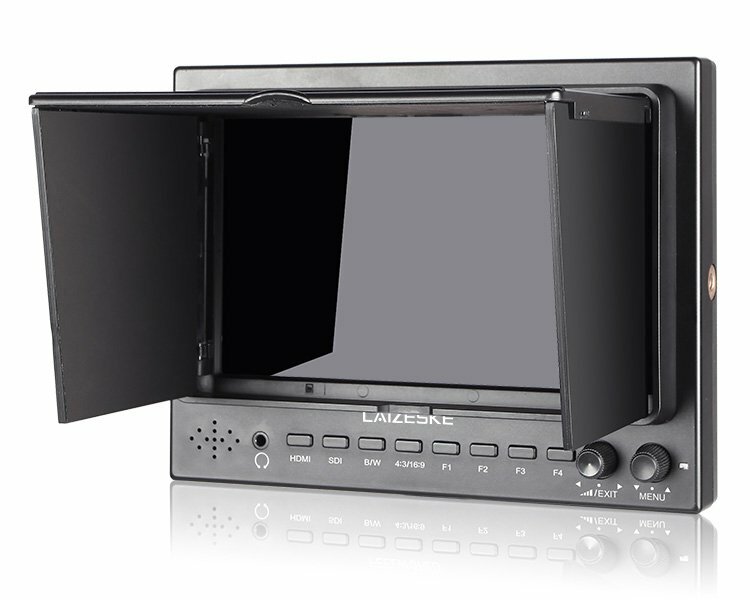 With a 600 cd/m2 brightness output, 800:1 contrast ratio, and 170° vertical and horizontal viewing angles, the IPS panel provides you with a larger image than your camera’s built-in viewfinder or LCD screen. 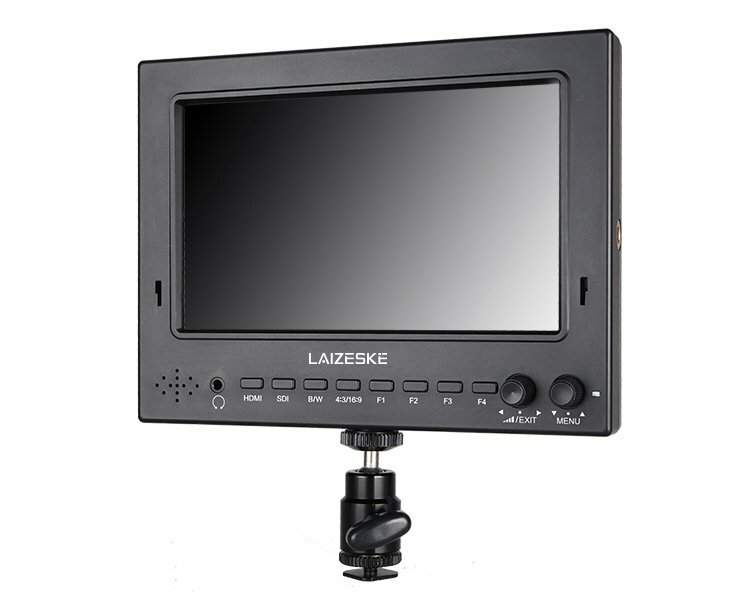 The monitor comes with image measurement functions such as Focus Assist, Center Marker, Safe Frame, Check Field, Camera Mode, Image Flip, Pixel-to-Pixel, and Image Freeze. 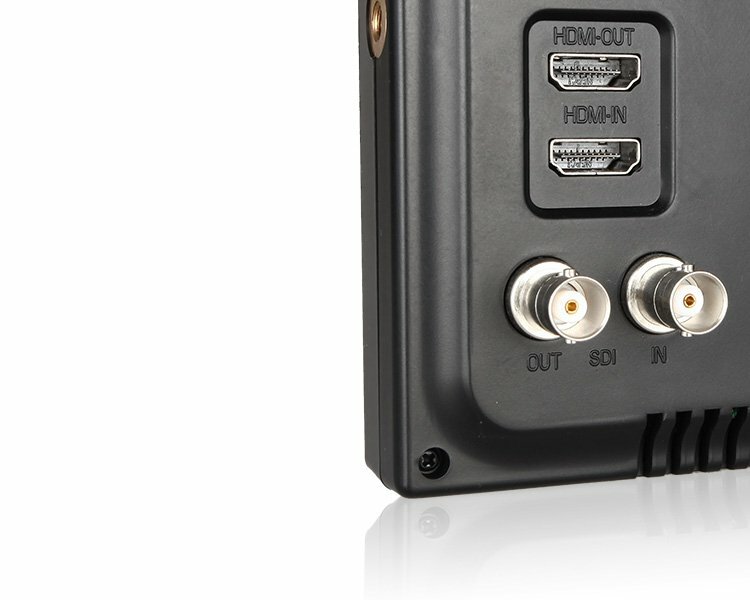 You can monitor the display via 3.5mm stereo headphone jack and the built-in speaker. 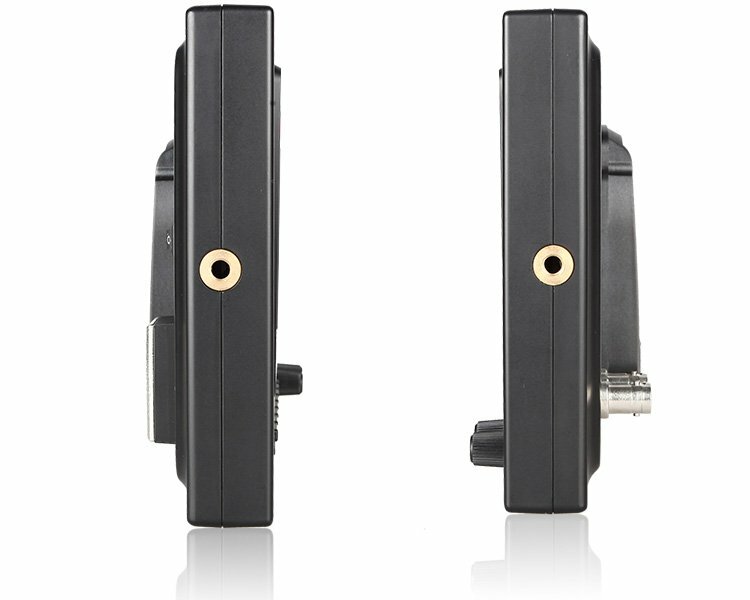 The monitor is powered using included 12V supply or standard 4-pin XLR. 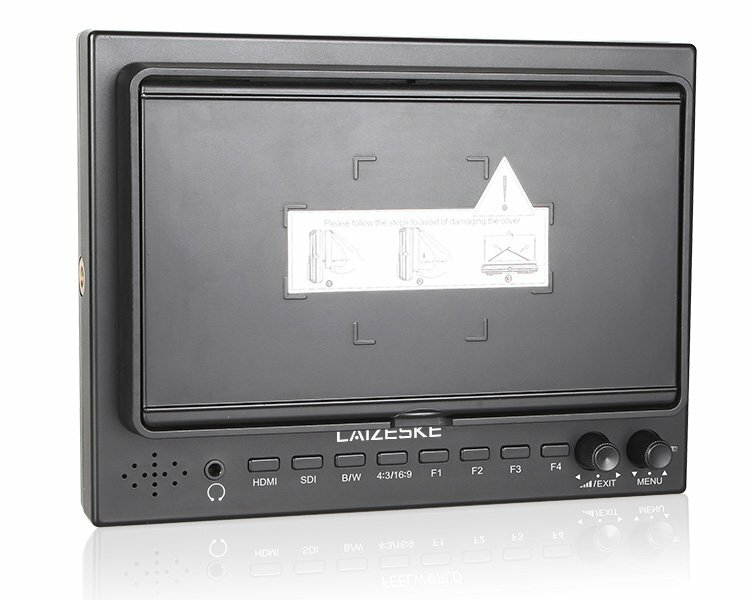 Box Dimensions (LxWxH):	11.4 x 7.5 x 3.4"